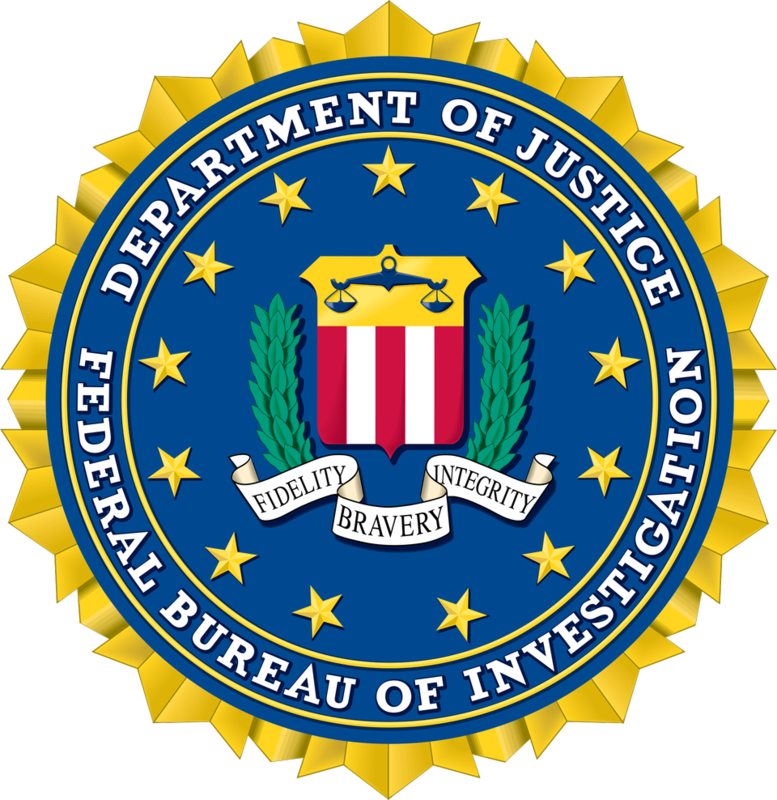 If you would like more information about our local InfraGard chapters, or need to report a threat or crime to the FBI, please contact our division office. You are cordially invited to attend our next Charlotte InfraGard meeting on Wednesday May 15th at Microsoft from 1-4pm.Our keynote presenter will be FBI Special Agent John Maser.Presentation Summary:Mass Casualty Events come in many shapes and sizes, from gun shots to explosive devices. They have touched every state and every industry. Planning and preparation are no longer suggestions, they are necessities. This presentation will include discussion regarding an organizations preparation and response to Mass Casualty Events and the short-term and long-term impacts and considerations that are often left out of planning. This presentation will help organizations better prepare for such an event by exploring best practices learned from previous events and field training exercises. It will also discuss the necessity for realistic training and tests of plans. It will include the perspective of the law enforcement/first responder response and considerations resulting from crime scene processing.Presenters Biography:John Maser is a Special Agent for the Federal Bureau of Investigation in the Charlotte Division, Raleigh Resident Agent, currently assigned to investigate Cyber Intrusion matters, both criminal and national security. SA Maser began his career as a FBI Special Agent in 2004 in the Cincinnati Division, investigating White Collar Crime. SA Maser has also been assigned to the Philadelphia Division, investigating Public Corruption, and to FBI Headquarters in Washington, DC, where he was a Supervisory Special Agent at the National Cyber Investigative Joint Task Force. SA Maser is a Team Leader for the FBI’s Evidence Response Team (ERT) and an Emergency Medical Technician (EMT) with the FBI’s Operational Medical Program.Before joining the FBI, SA Maser was an accountant with an international accounting firm. He earned a Bachelor’s degree in Accounting from N.C State University in 2000 and a Master’s Degree in Accounting from N.C. State University in 2001. SA Maser is a Certified Public Accountant and a member of the American Institute of Certified Public Accountants.Presentation part 2, panel discussion:Will conclude with a panel discussion on emergency management and mission continuity. Panelist TBA. You are cordially invited to attend our next Charlotte InfraGard meeting on Wednesday May 15th at Microsoft from 1-4pm. Our keynote presenter will be FBI Special Agent John Maser. Presentation Summary: Mass Casualty Events come in many shapes and sizes, from gun shots to explosive devices. They have touched every state and every industry. Planning and preparation are no longer suggestions, they are necessities. This presentation will include discussion regarding an organizations preparation and response to Mass Casualty Events and the short-term and long-term impacts and considerations that are often left out of planning. This presentation will help organizations better prepare for such an event by exploring best practices learned from previous events and field training exercises. It will also discuss the necessity for realistic training and tests of plans. It will include the perspective of the law enforcement/first responder response and considerations resulting from crime scene processing. Presenters Biography: John Maser is a Special Agent for the Federal Bureau of Investigation in the Charlotte Division, Raleigh Resident Agent, currently assigned to investigate Cyber Intrusion matters, both criminal and national security. SA Maser began his career as a FBI Special Agent in 2004 in the Cincinnati Division, investigating White Collar Crime. SA Maser has also been assigned to the Philadelphia Division, investigating Public Corruption, and to FBI Headquarters in Washington, DC, where he was a Supervisory Special Agent at the National Cyber Investigative Joint Task Force. SA Maser is a Team Leader for the FBI’s Evidence Response Team (ERT) and an Emergency Medical Technician (EMT) with the FBI’s Operational Medical Program. Before joining the FBI, SA Maser was an accountant with an international accounting firm. He earned a Bachelor’s degree in Accounting from N.C State University in 2000 and a Master’s Degree in Accounting from N.C. State University in 2001. SA Maser is a Certified Public Accountant and a member of the American Institute of Certified Public Accountants. Presentation part 2, panel discussion: Will conclude with a panel discussion on emergency management and mission continuity. Panelist TBA.